AGG Doors was awarded the highest level of recognition possible by the Australian Customer Service Awards. 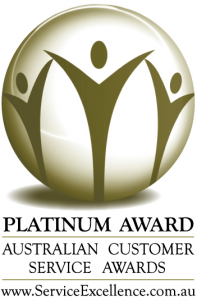 AGG Doors Industrial, an industrial division of AGG Doors, is proud to announce that last August 24, 2015, our team received the 2015 Platinum Australian Customer Service Award. 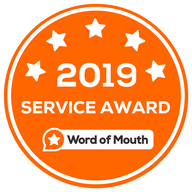 The Australian Customer Service Awards objective in giving out such recognition is to help small and medium-sized businesses in Australia provide exceptional customer service to all their clients and to give due recognition for doing so. 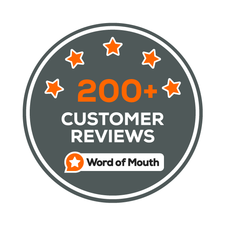 With the use of an online survey tool, our customers were asked to assess and give feedback to AGG Doors’ overall customer service performance. Results were then measured against the best customer service standards used worldwide. This survey was conducted independently and the processes used are totally unique to the aforementioned award-giving body. Winning this award fuels our commitment in bringing world-class services to all our customers further. Here at AGG Doors Industrial, and the entire team of AGG Doors, promise to continue making 100% customer satisfaction our number 1 priority. For more information about the Australian Customer Service Awards, please visit http://www.serviceexcellence.com.au/.